Staff are invited to join an open forum about proposed changes to programme approval and curriculum design which are taking place as part of the Simplifying Kent Programme. The next meeting is due to take place in Medway on Wednesday 7 June in the Medway Building room M3-04 at 15.00 – 16.00. To help with planning please respond to this Doodle Poll to confirm your attendance. At the meeting staff will be updated on proposed changes and have an opportunity to ask questions about the project. 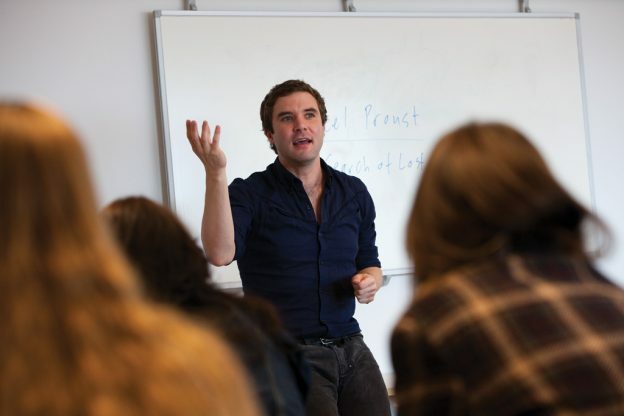 The event will be led by Dr Simon Kirchin, Dean of Humanities, who is leading this particular project. SK1: Programme approval and curriculum design is one of nine projects which comprise the Simplifying Kent programme, itself the result of the recent Kent Service Delivery Diagnostic (KSDD Review). 1. Review and improve the Programme and Module approval process. 2. Review the programme and module portfolios for all schools (e.g. numbers of students, structure of module choices, but not educational content) and make recommendations on changes and on future decision-making. This entry was posted in Campus online on 31 May 2017 by George Williams. We are delighted to announce that on Friday 26 May, staff across the University really did ‘Rise’ to the challenge of baking, donating and eating for a very good cause! 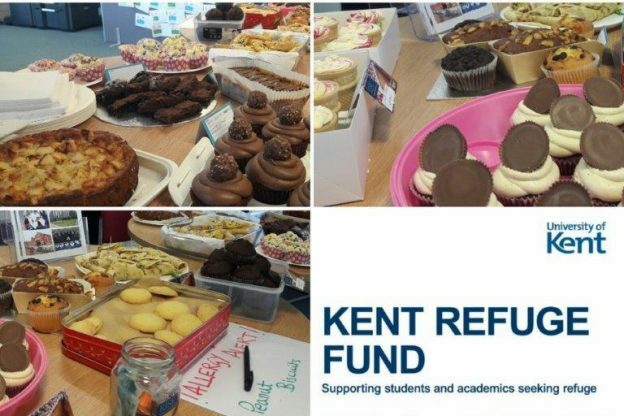 So far, over £400 has been raised from colleagues across the University in support of the Kent Refuge Fund, which supports students and academics forced to flee their homes in search of safety and security who wish to continue their education and research at Kent. The fund presently supports individuals assisted by two organisations: the Helena Kennedy Foundation Article 26 Project and the Council for At-Risk Academics (Cara). On behalf of all of those we will benefit from your generosity we’d like to thank all of those who organised, baked, sampled and donated to this fantastic cause. This entry was posted in Campus online, Student Guide on 31 May 2017 by George Williams. All 2017/18 reading lists are now available for you to edit and publish. 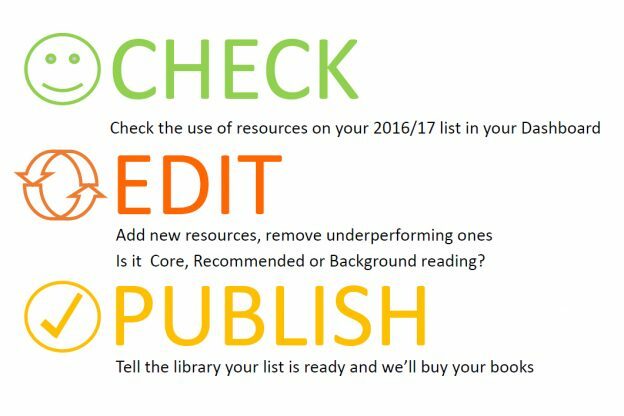 Editing your list early gives us the best chance of delivering your teaching and learning resources for 2017/18. – Make sure you edit the 2017/18 version of the list. – The 2017/18 version of your list will not automatically appear in your ‘My Lists’ drop down, you can add the new list by clicking Add to My Lists in the top right corner of the 2017/18 list. – Is it ‘core’ reading? Make sure you set the importance, as that tells us how many books to order. – You need to publish your list so we know which books to order and how many you need. – You need to publish your list to make it visible to your students, even if you haven’t made any changes. Watch our short video tutorials to help you create, edit and publish reading lists. Need further support? Contact readinglisthelp@kent.ac.uk. On the 30 May 2017 between 13.30 and 17.00, the annual emergency lighting test will be taking place. The test will take approximately 3 hrs and lighting levels will be reduced for the duration. We apologise for any inconvenience caused and your patience in this matter is greatly appreciated. If there are any queries please contact the helpdesk on Ext. 3209. This entry was posted in Campus online, Student Guide on 30 May 2017 by George Williams. You can see at a glance where there are free study spaces in Templeman West, without having to walk around the Library. A screen near the Welcome Desk shows maps of the study spaces on floors 1,2 and 3 of the Templeman West extension, with dots showing which seats are free and which are being used. It can give you an idea of where there are free spaces, so you know where to look when you go upstairs. We’re piloting this service and plan to extend it to the rest of the Templeman Library during the 2017/18 academic year. What do you think of this? Does it make it easier to find study spaces? Let us know so we can improve our service: fill in our feedback form or email is-feedback@kent.ac.uk. This entry was posted in Student Guide on 30 May 2017 by George Williams. Researchers at Kent can save time and effort adding publications to the Kent Academic Repository (KAR). 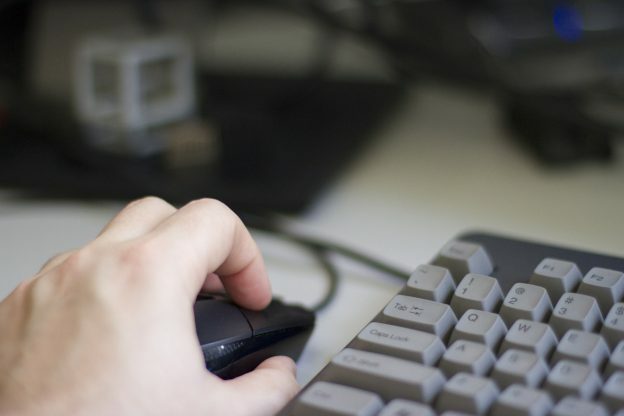 Information Services’ Research Support team offers a service uploading journal articles and conference proceedings into KAR for the next REF. All you have to do is fill in a short online form. 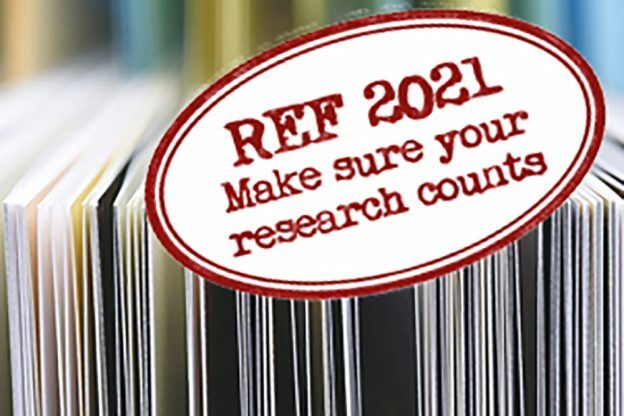 The Research Support team will then upload these to KAR on your behalf, ensuring that the correct version is uploaded and publisher copyright policies are followed. Read more or email researchsupport@kent.ac.uk for more information. This entry was posted in Campus online on 30 May 2017 by George Williams. A delegation from the University led by Dr Anthony Manning, Dean for Internationalisation, visited Nigeria in May. The visit provided colleagues from International Recruitment, the Development Office and Kent Law School the opportunity to speak with hundreds of current and potential applicants to the University, deepened connections with academic colleagues at the University of Lagos, and saw the launch of a new Lagos chapter of the Nigeria Alumni Association. The delegation included alumnus Dr Gbenga Oduntan, Reader in International Commercial Law. Dr Oduntan is a frequent visitor to Nigeria alongside International Officer Charlie Greenwood, and Abigail Yakubu, the University’s In-Country Officer based in Lagos. Abigail represents the University of Kent to prospective students in Nigeria; the University has over 120 Nigerian-domiciled students and receives over 600 applications per annum from the country. The delegation attended the Study in Europe fair, alongside a number of major European universities, which provided the opportunity to speak to prospective students and their parents. In order to raise the University’s profile more broadly, colleagues also appeared on a local TV station and were interviewed by UnilagFM. The delegation received a warm welcome from the Nigerian Institute of Advanced Legal Studies (NIALS) at the University of Lagos, with whom opportunities for future collaborations were discussed. 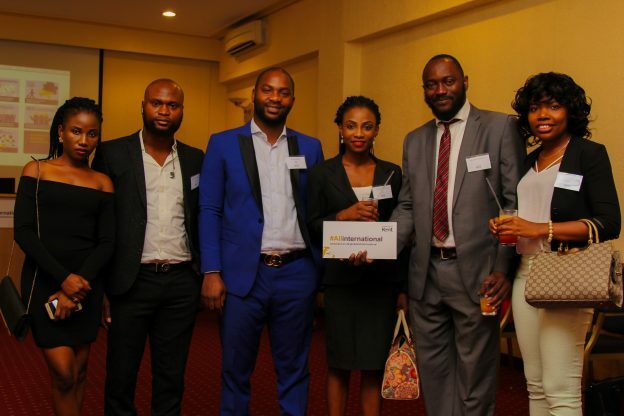 A reception was held at the Sheraton Lagos for alumni and friends of the University. Guests included Felicia Irima Ngaji (Woolf 2008, MA International Relations), the Secretary of the Nigeria Alumni Association, who travelled from Abuja to attend the event and launched the new Lagos chapter. Pictures of the Lagos alumni reception are available on Flickr, and more details can be found at the Nigeria Alumni Association webpage. 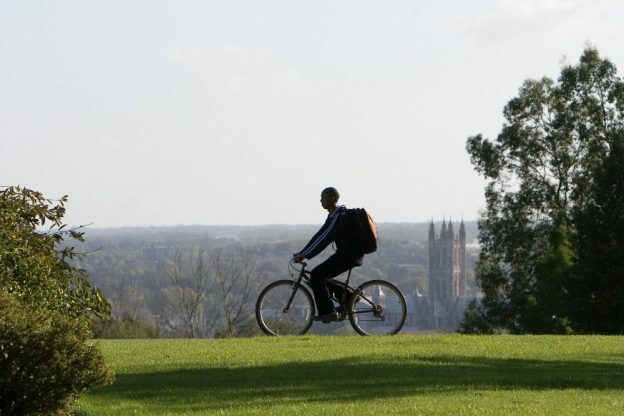 The University of Kent is pleased to announce its annual Learning and Teaching Conference. Organised by the Centre for the Study of Higher Education it will take place on Wednesday 21 June 2017 from 09.00 -18.00 in Eliot College ELT2. Sustainable feedback and the development of feedback literacies – Professor David Carless, Associate Dean Learning and Teaching, Faculty of Education, University of Hong Kong. Outcomes from the Assessment and Feedback Audit at the University of Kent – Professor Sue Rigby Deputy Vice Chancellor Student Development, University of Lincoln. 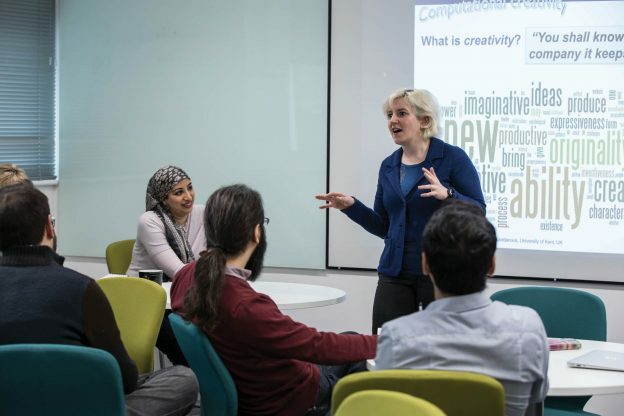 Through a series of presentations, the conference will be an opportunity to hear about innovative assessment and feedback initiatives from across the faculties and wider University departments. The conference will also promote and encourage the development of strategic initiatives focused on learning & teaching across the University. The event is free and colleagues can register online. For more information, please contact Dr Edd Pitt. If you have saved citations in Artstor Digital Library and are likely to need them this summer, log in to your account and download them before Thursday 1 June. The ‘citation generator’ and ‘saved citations’ features will be unavailable from 1 June to early September while Artstor Digital Library makes some changes to its platform. During this time, you won’t be able to access your saved citations, so make sure you save them somewhere else if you’re going to need them.